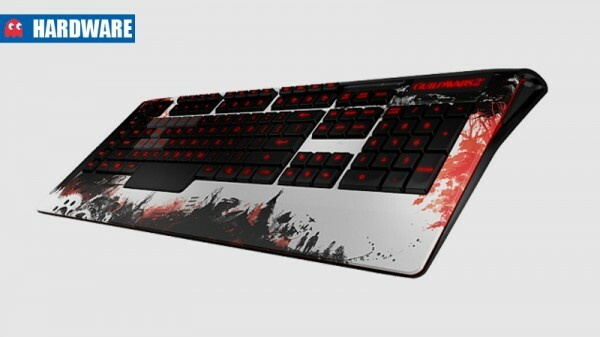 The Guild Wars 2 gaming keyboard fills up a complete lineup of peripherals for the game. 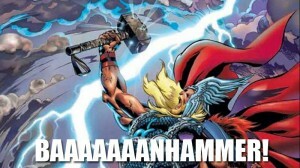 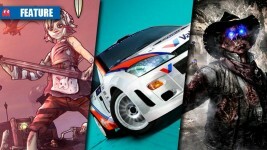 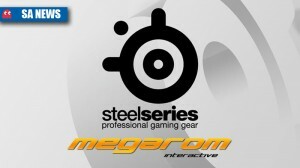 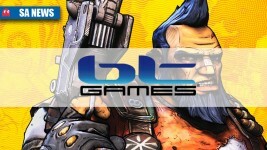 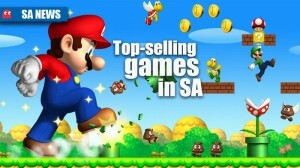 Which games top the SA sales charts? 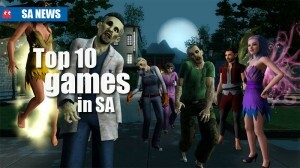 Massively addictive or monotonously boring? 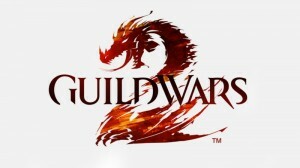 Just how much data does ArenaNet’s MMORPG use? 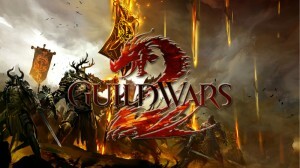 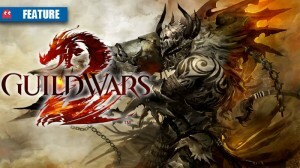 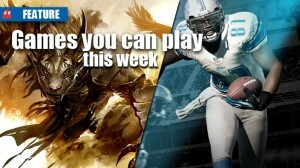 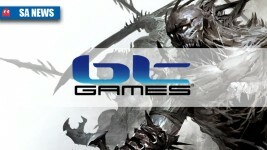 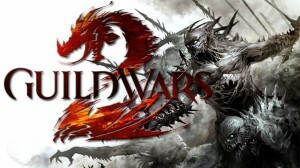 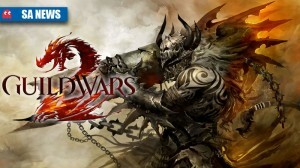 Where will you play Guild Wars 2 in SA? 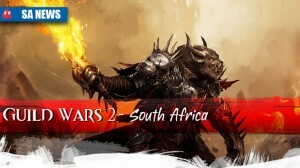 SA gamers should stick together; on which server realm will you play Guild Wars 2? 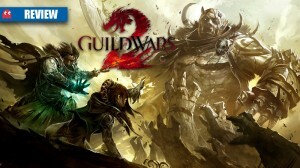 Guild Wars 2 screenshots let everyone in on the action.